With an increase of interest in Electric Vehicles in NZ, there is a growing requirement for the supply and installation of charging stations. Having experience in superfast charging stations and overnight charging wall units, Elektron can offer a wide range of solutions for private companies to large organizations that are thinking of upgrading their fleet cars to Electric Vehicles. Elektron can offer advice on EVCS (Electric Vehicle Charging Stations) from what electrical supply is required to putting a full design and installation solution together from start to finish. 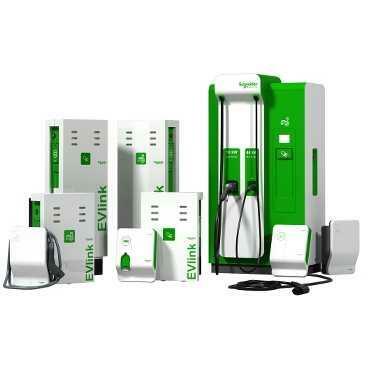 Elektron has partnered with Schneider Nz a leading international organization and together we can supply and install a 7kw 230v to 50kW DC/AC 43kW 400v EVlink charging system to suit your needs.